The Intertext series has been specifically designed to meet the needs of contemporary English Language Studies. Working with Texts: A Core Introduction to Language Analysis (second edition, 2001) is the foundation text, which is complemented by a range of 'satellite' titles. These provide students with hands-on practical experience of textual analysis through special topics, and can be used individually or in conjunction with Working with Texts. 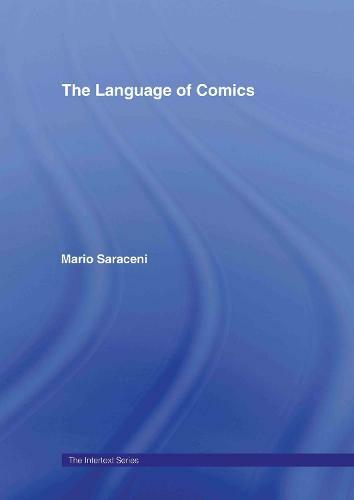 highly illustrated with large number of real comic strips provides a history of comics from the end of the nineteenth century to the presentexplores the 'semiotics of comics', from the interaction between the verbal and the visual and how texts interrelate to the way speech and thought are reported in narrative and point of viewmakes the case for comics as multi-modal texts and considers future developments in the genreis user friendly and accessible, and provides a full glossary.